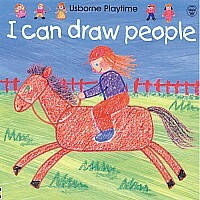 This fun book is a perfect way for young children to learn pen control. Use the special pen to join the dots and find out what the pictures show in each brightly-illustrated scene. Each page is wipe-clean so that children can complete the dots over and over again.